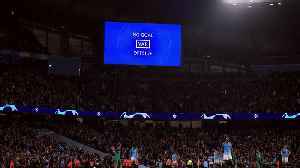 PARIS (Reuters) - Shares in Olympique Lyonnais fell on Thursday after the French soccer team was eliminated from Europe's lucrative Champions League after a heavy defeat by Barcelona. 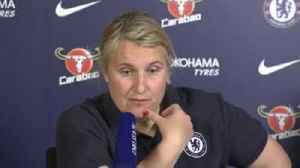 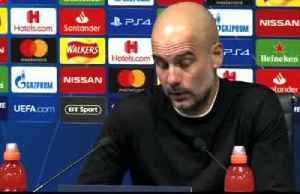 Chelsea Women head coach Emma Hayes has promised to ‘make it difficult’ for Lyon as they try to overcome a 1-2 deficit in their Champions League semi-final second-leg. 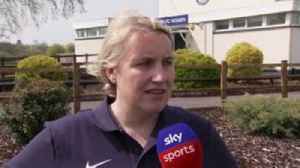 Chelsea Women's manager Emma Hayes says her side will give absolutely everything in their Champions League semi-final against defending champions Lyon.